National quality monitoring system of Russia (Roskoshestvo) updated the list of best phones. 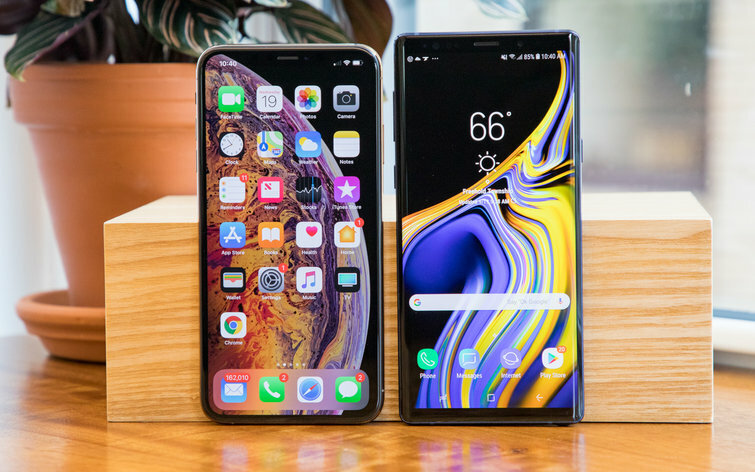 The rating was headed by Samsung Galaxy Note 9, followed by followed by Max and iPhone XS iPhone XS. On YouTube there awaited videos with the traditional drop-tests the new smartphone from Apple. At this time, the check downs, screwdrivers and even went iPhone XR. 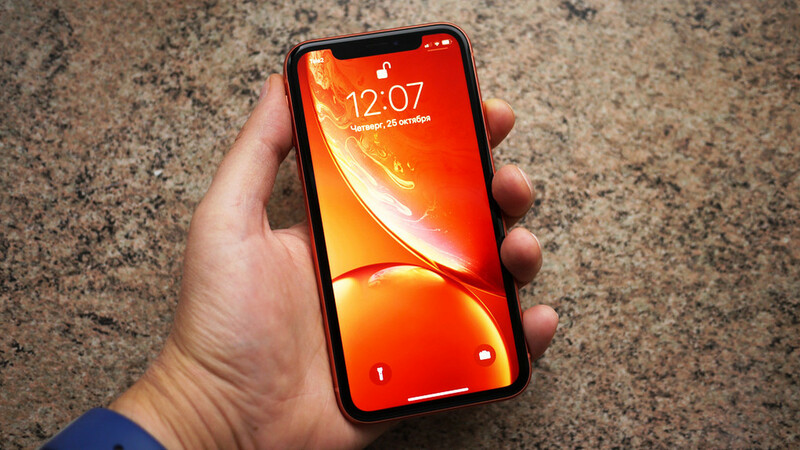 German YouTube channel Kaputt.de there was a video opening iPhone XR. In the laboratory iFixit also got this smartphone, and experts are already preparing a full review of its internals. 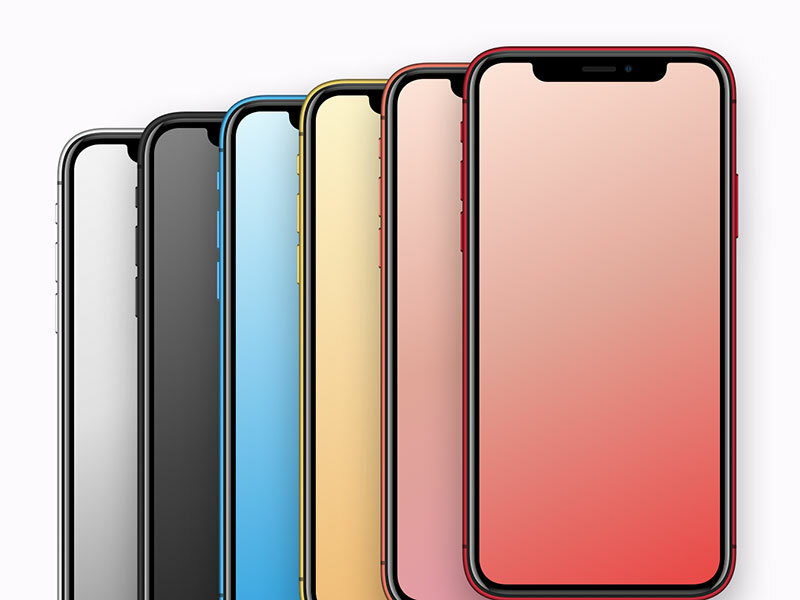 The most notable difference from the iPhone iPhone XR XS is the design of the battery. 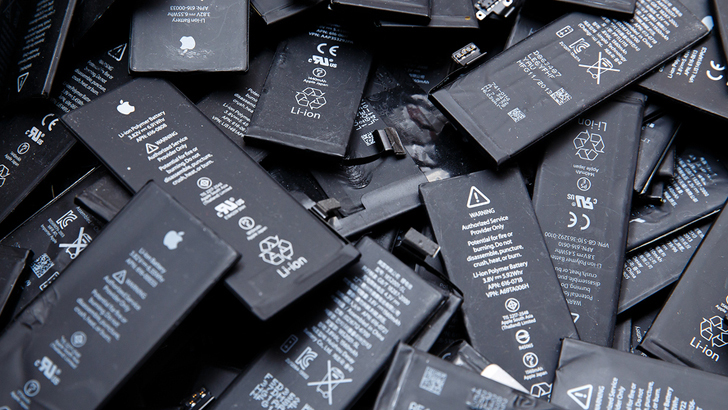 iPhone XS iPhone XS Max with an L-shaped battery, while the iPhone XR set classic rectangular battery. 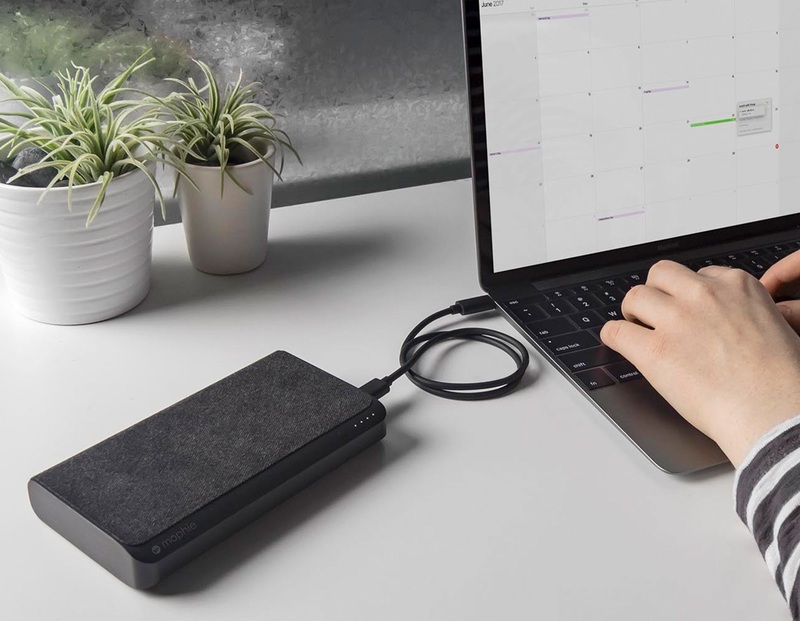 iFixit called the decision “a funny hybrid between the iPhone 8 and iPhone X”. 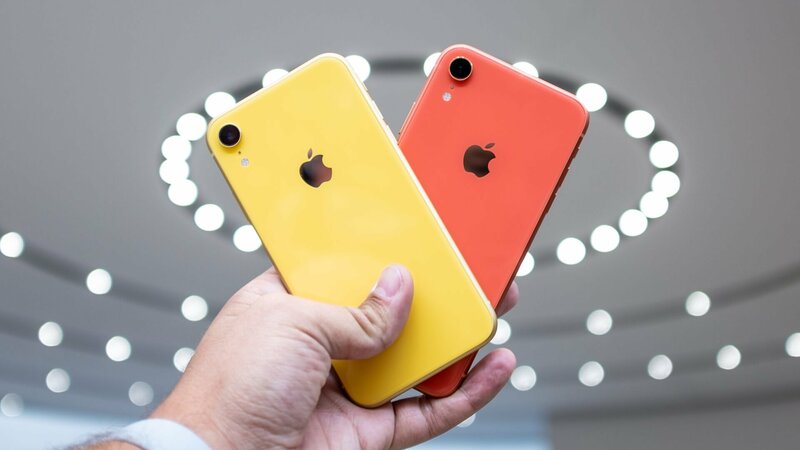 Official sales of the iPhone XR will start this Friday. 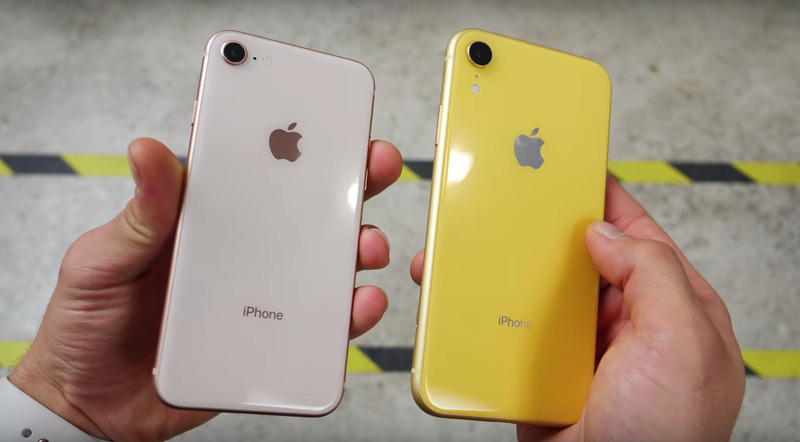 Our editorial team decided to find out how much it differs from the less budget iPhone and XS are the expectations of Apple. Over the weekend you can pre-order the iPhone XR with a delivery date of October 26. Today, October 23, the situation has changed – the delivery times increased to several weeks. Apple has announced prices for iPhone repair XR. Despite the positioning of the smartphone as available iPhone, its repair is not cheap — like iPhone 8 Plus, but cheaper than the iPhone X and XS. Apple has updated the us page with the price of repair back cover for iPhone XR. Its replacement will cost the owner of a smartphone to $ 399. If you have insurance, AppleCare+ — price reduced to $ 99. Buying a new iPhone, you should consider the protection of the glass body from scratches and chips. 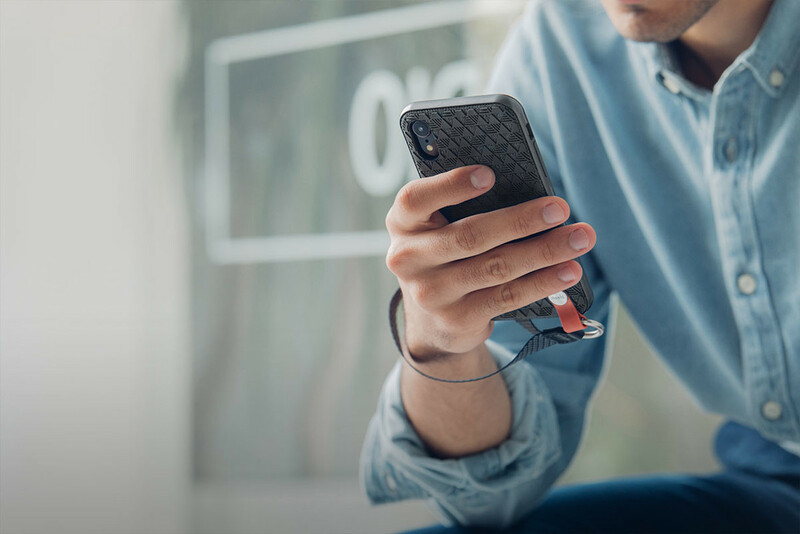 In anticipation of the start of sales of the iPhone XR we have gathered the best cases for new products that can be bought now. 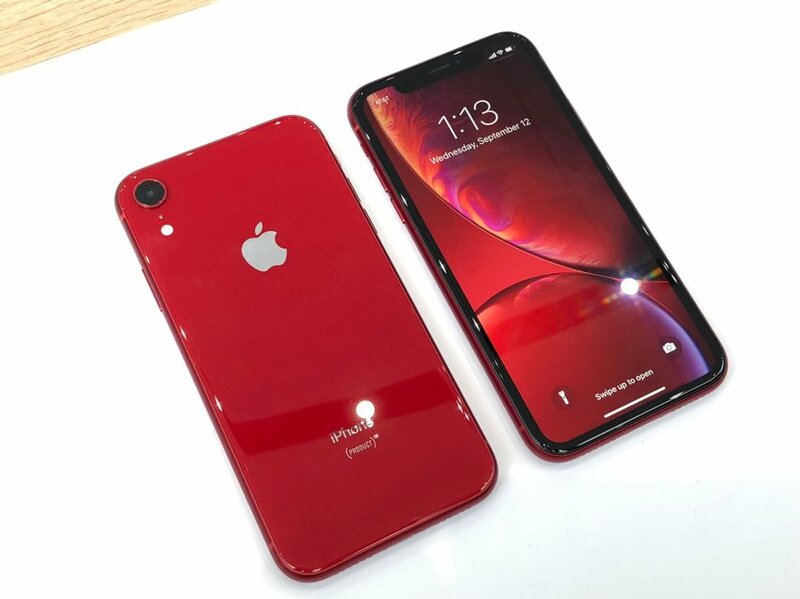 The long-awaited iPhone XR became available for pre-order on 19 October 2018. Some bloggers have already received their phones — tell what to expect from the new “budget” smartphone Apple. 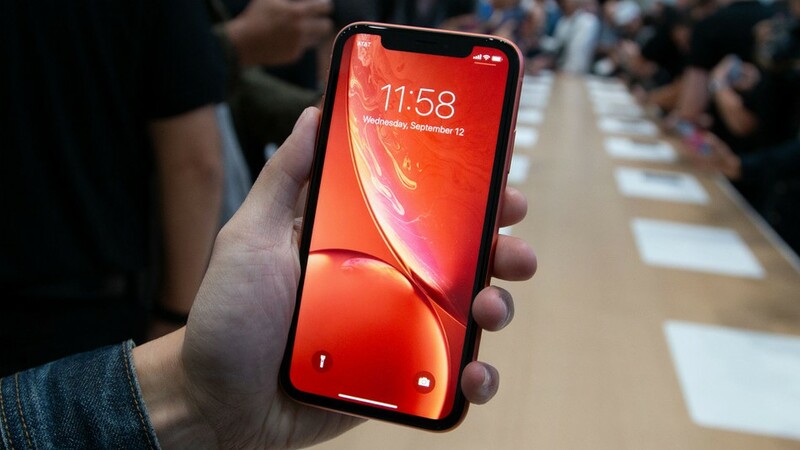 One of the first who got the new iPhone XR become bloggers YouTube channel CNET. At their disposal were all six color variations smartphone: black, white, red, coral, blue and yellow. That is the last three authors channel paid special attention.